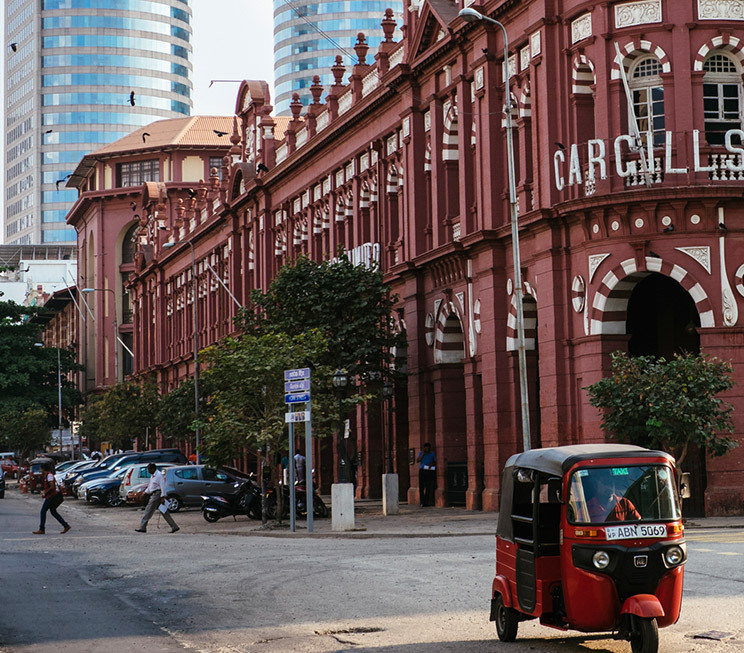 A vibrant fusion of old and new converges in Colombo, inspiring experiences aplenty for your stay in the city. For a journey back in time, get lost in our island’s history and admire colonial-era architecture at the National Museum, Dutch Period Museum, Old City Hall, and Independence Memorial Hall. 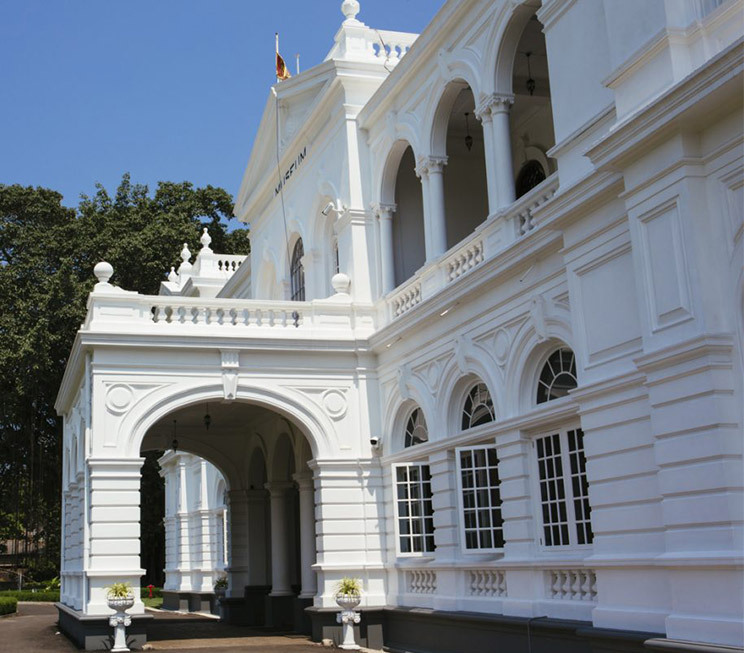 Our resident neighbourhood of Cinnamon Gardens and the central business district of Colombo Fort also serve as fantastic walks for any travellers, while the Old Parliament Building, Colombo Lighthouse, and Geoffrey Bawa House top off the lists of sights not to be missed here. 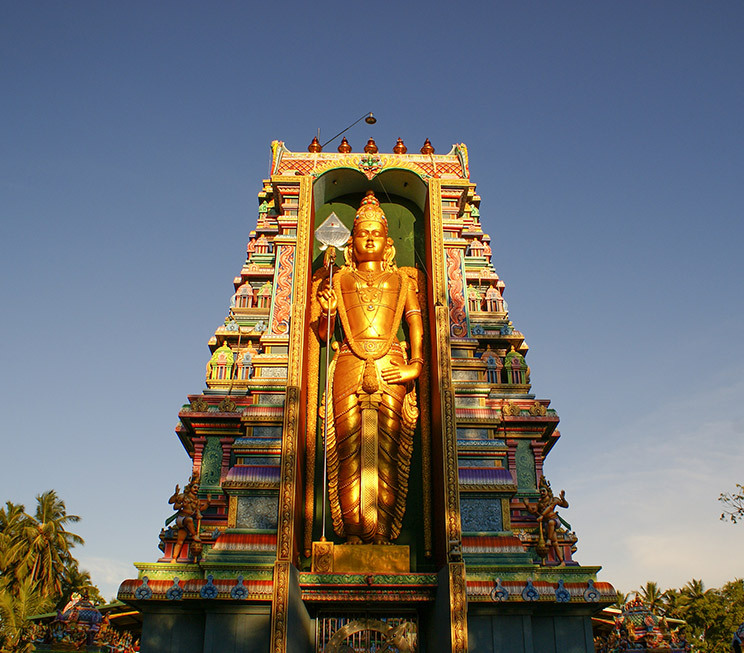 Religious excursions can also be arranged to sites of all faiths, each with their own stories to tell – including the Gangaramaya and Kelaniya Raja Maha Viharaya temples, the Captain Garden and New and Old Kathiresan kovils, the Jami-ul-Alfar mosque, as well as St. Lucia’s Cathedral, and St. Anthony’s and Wolvendaal Church. 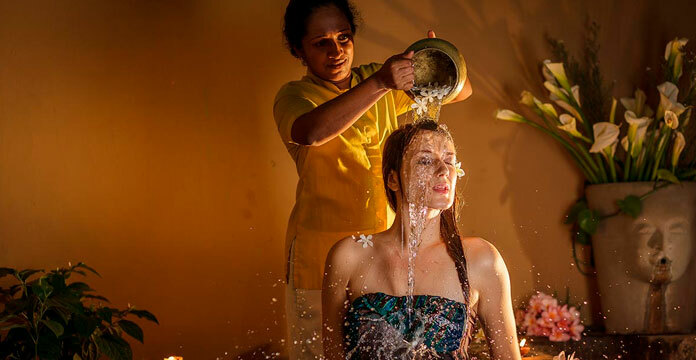 Colombo also offers an abundance of shopping options including the harmoniously chaotic Pettah Market, or the more upscale Dutch Hospital Shopping Precinct and Arcade Indepence Square. International brands are also sold at a number of locations including ODEL, Majestic City, Liberty Plaza, and Crescat Boulevard, while local souvenirs are best sourced from Barefoot, Lakpahana and Laksala. 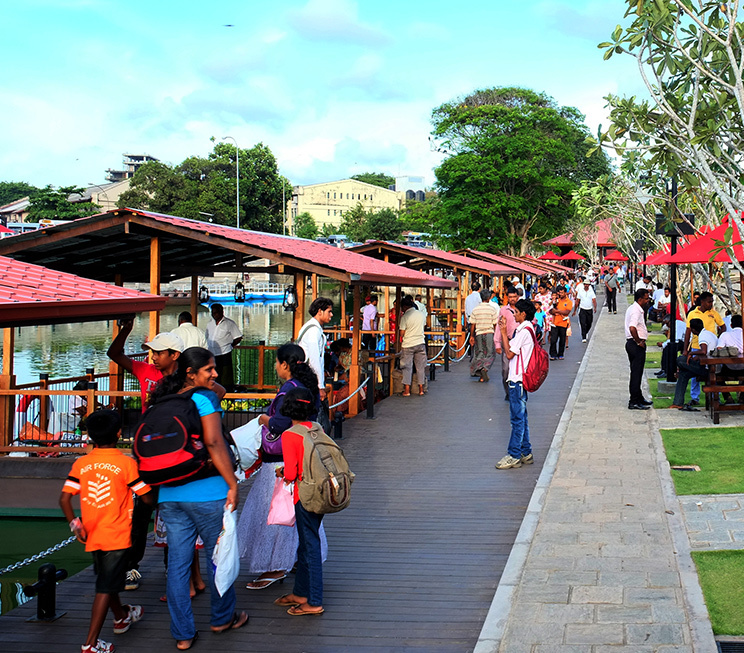 Finally for recreation, the Viharamahadevi Park serves as the green lung of the city, while Galle Face Green, Mount Lavinia and Wellawatte Beach offer coastal leisure. 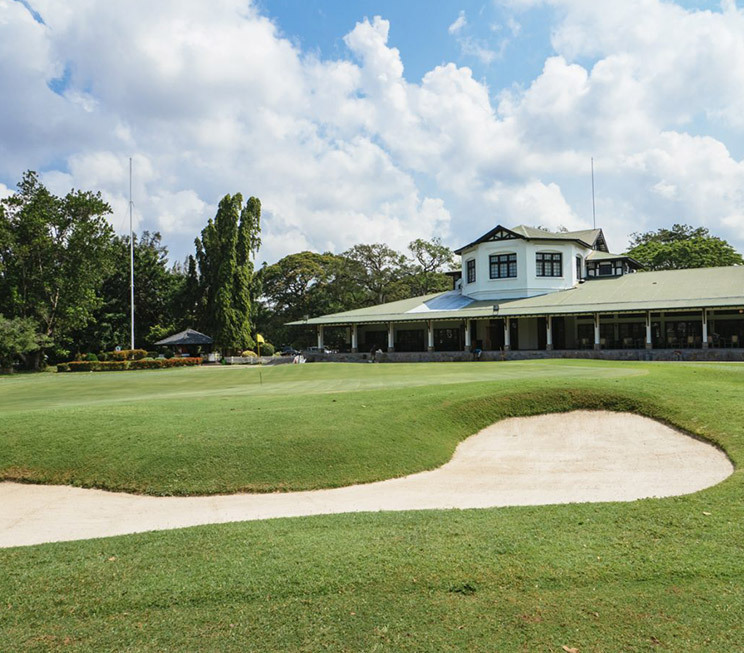 And for a game of golf, the historic Royal Colombo Golf Club is not too far away either. 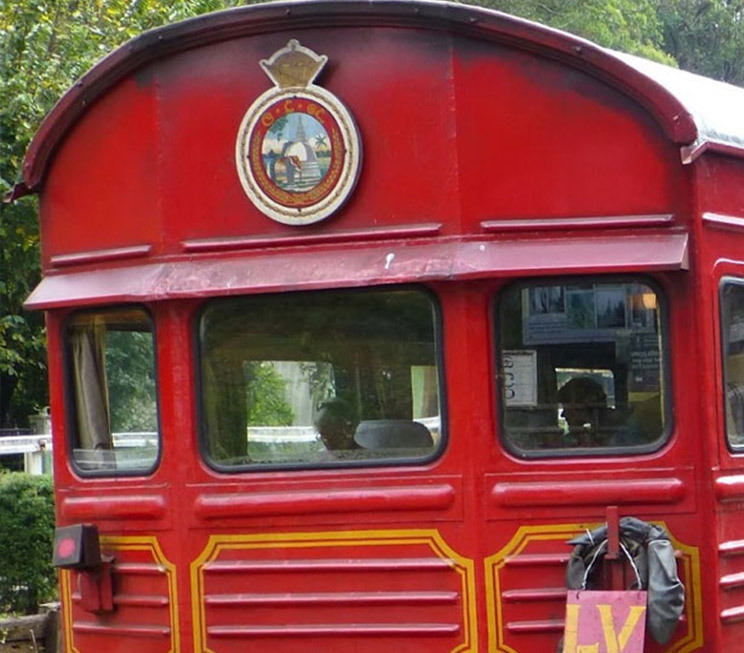 Charter a historic steam engine for a luxurious ride on our upcountry railway line. 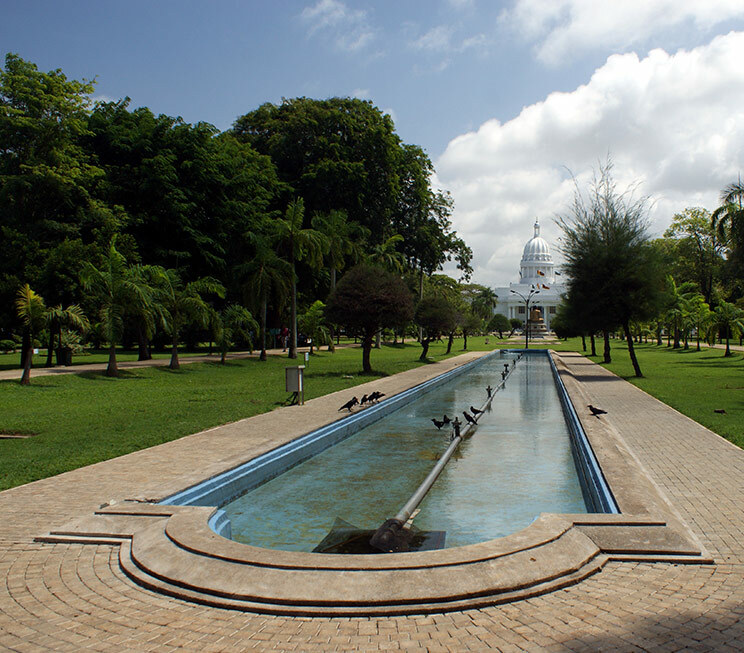 Roam our plush neighbourhood filled with stories and sights including the historic Independence Square and more. 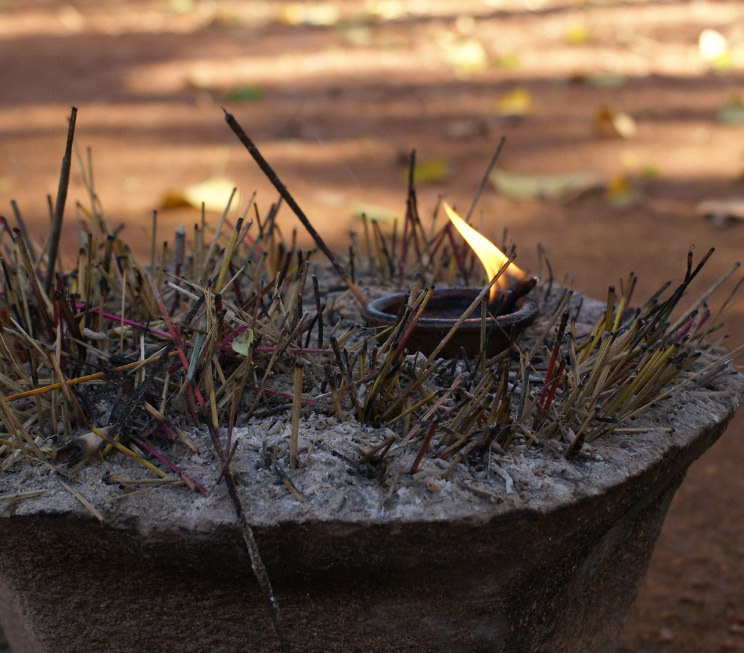 Visit the oldest Hindu temple in Colombo. 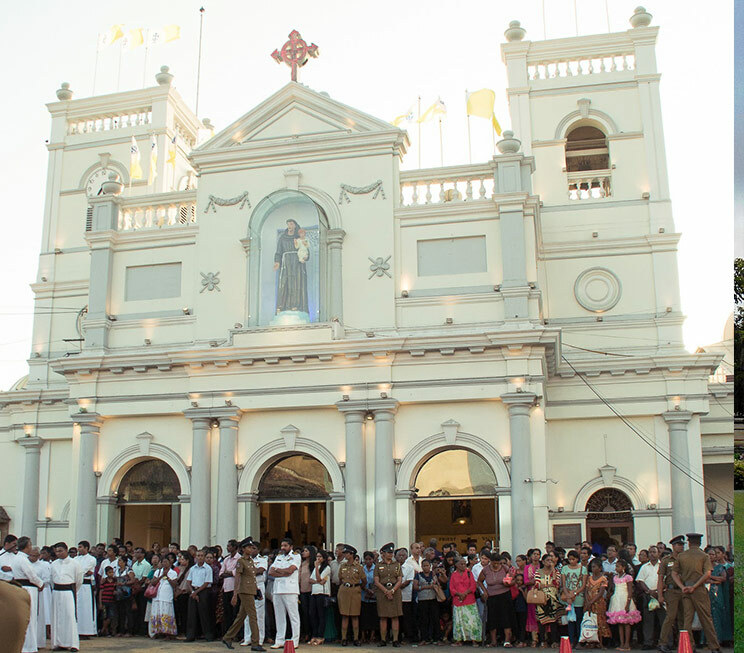 Explore the historic core of Colombo, complete with grand colonial architecture and magnificent landmarks. 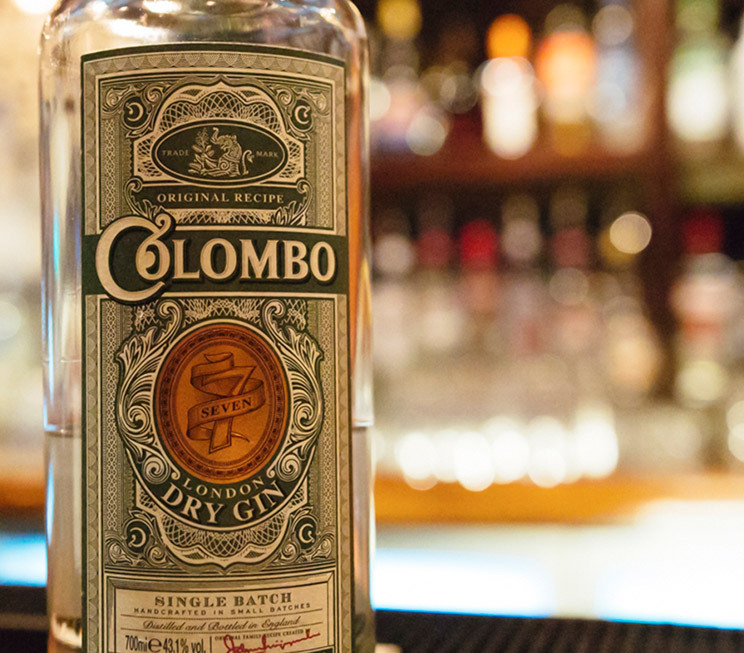 Enjoy an exciting night out through the charmingly disordered bars of Colombo Fort. 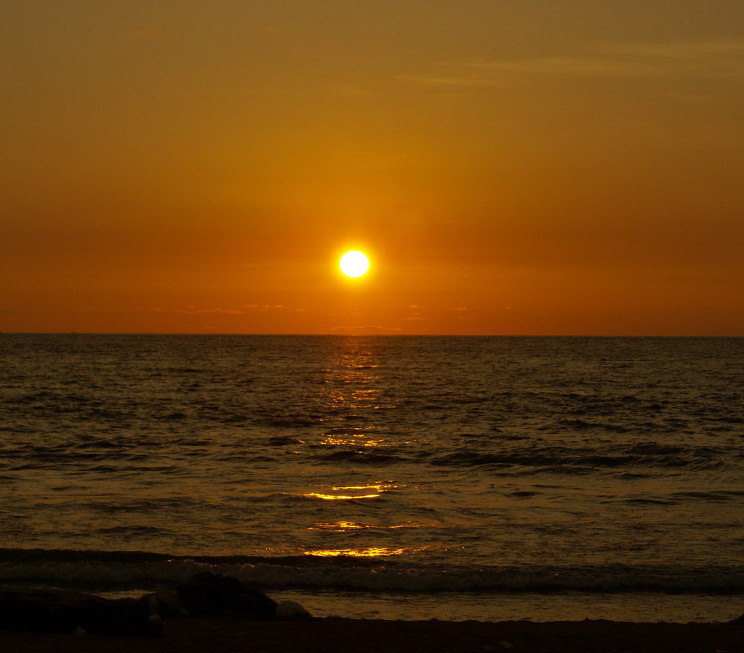 Watch the sunset at a coastal green in the heart of Colombo. Step into an ornate temple complex, which includes decorated antiques and religious articles collected over a century and counting. 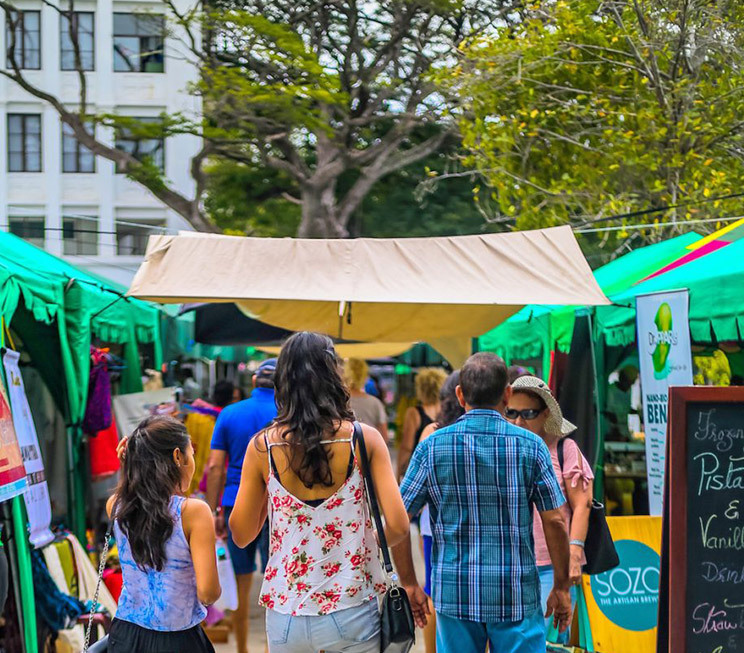 Opt to shop at a Saturday market dedicated to selling a variety of sustainable products. 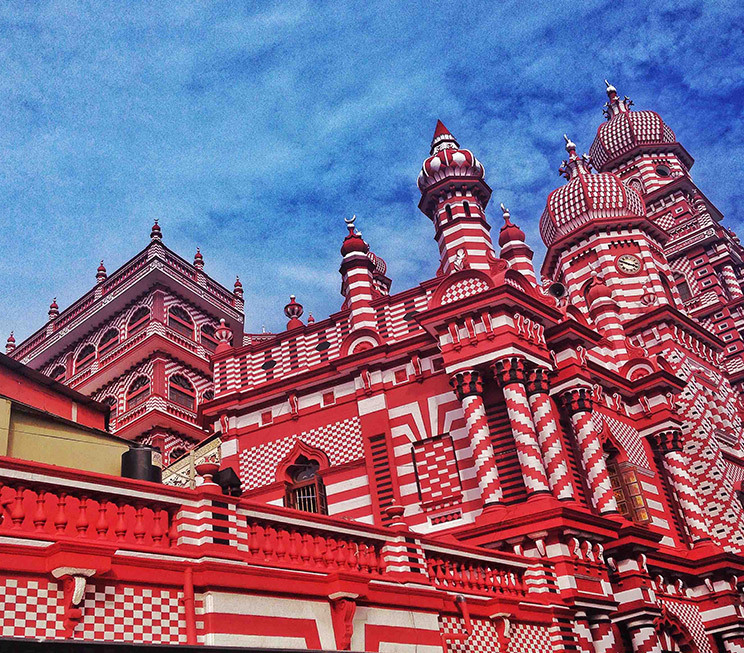 Marvel at a century-old mosque characterised by its red and white architecture. 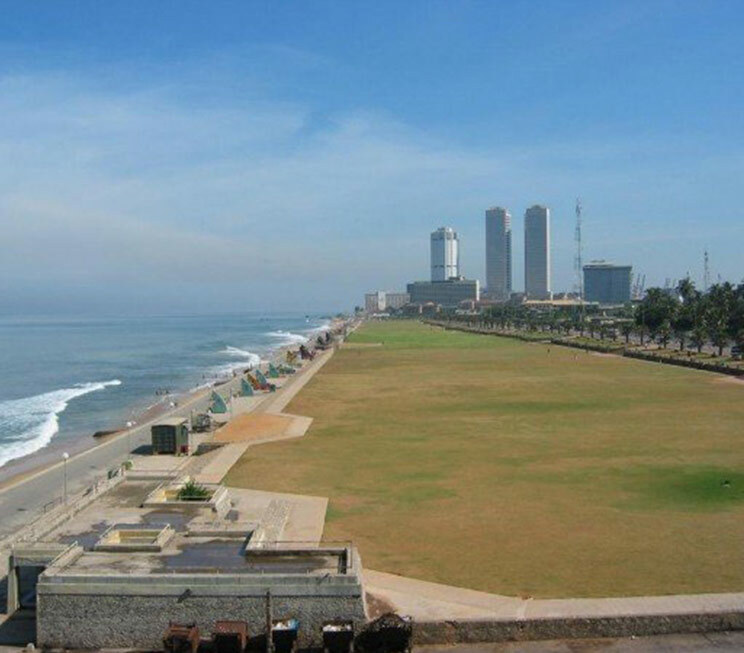 Soak up the sun at Colombo’s most popular suburban beach spot. 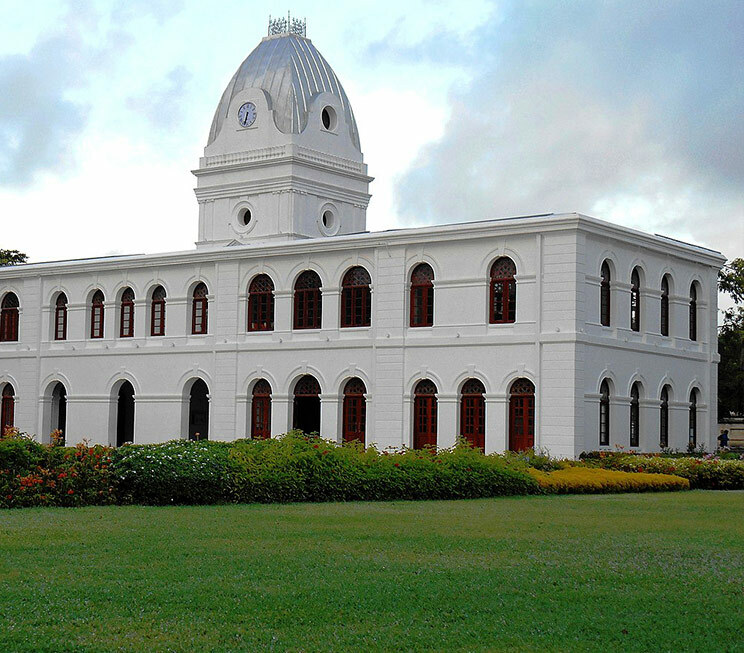 Revisit the history of our island in a restored colonial mansion in the city. 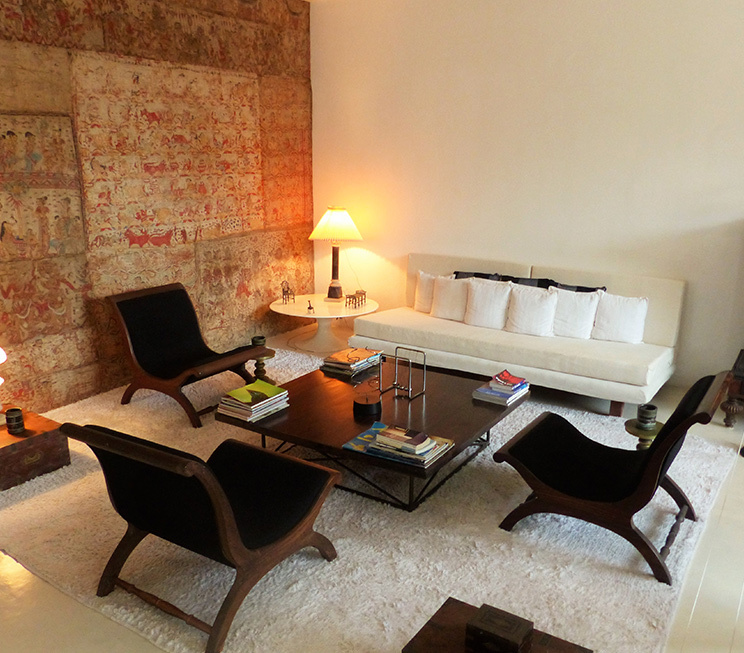 Marvel at the masterpiece that is the Colombo residence of Sri Lankan architect, Geoffrey Bawa. Tee off at the oldest golf club in Sri Lanka. Indulge in retail therapy from streetside markets to modern arcades, and more. 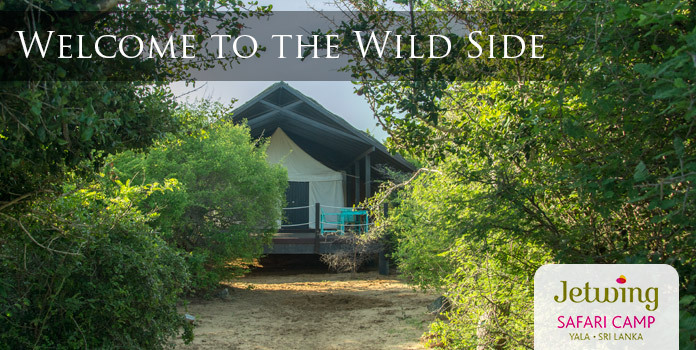 Enter a historic church that has long attracted visitors from multiple faiths. 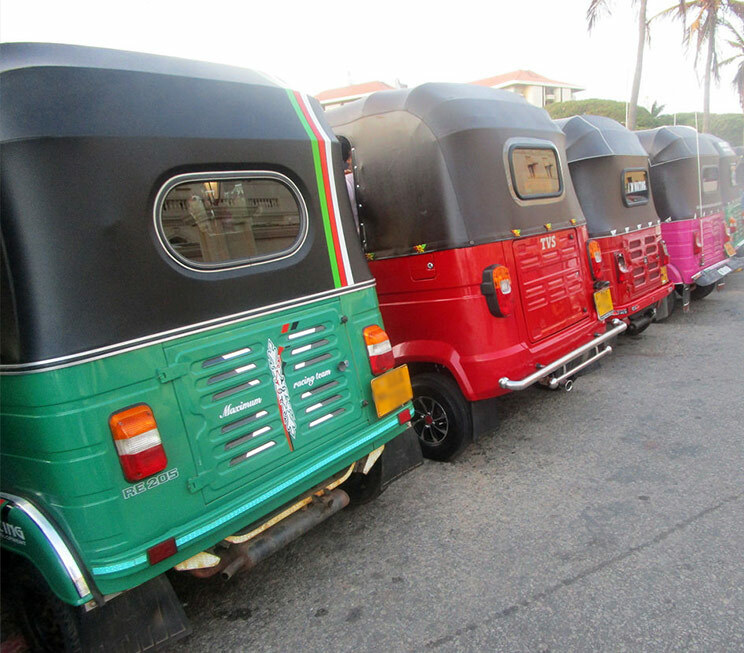 Experience a ‘happy journey’ through Colombo in one of Sri Lanka’s iconic tuk-tuks. Wander through the lush greenery that adorns the core of our city.